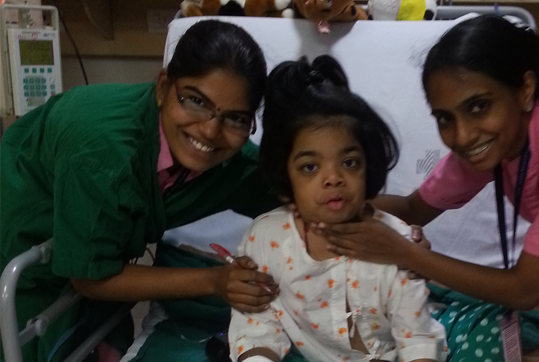 Speech Therapy, Physiotherapy and Occupational Therapy. 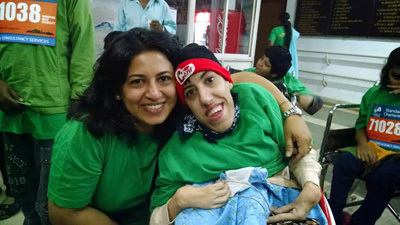 An NGO working for differently-abled children(Special Children). 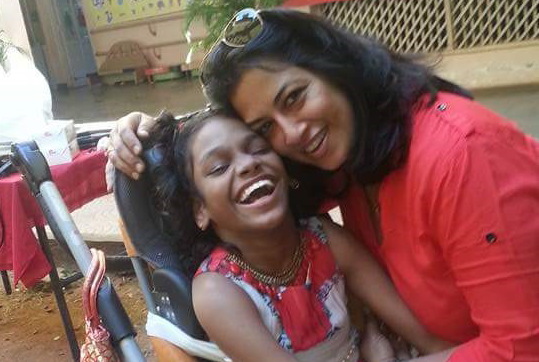 Founded by a group of parents and educators that work closely with Special Children, ACWF aims to sensitize citizens to Special Needs and the challenges faced by these children and their families. Special children deserve their share of education. They may have diminished abilities, but they still need to get some form of skill-set development. ACWF helps raise money for surgeries, medical treatments, and post-operative rehabilitation of children and adults with Special Needs. In cases where alternative medication is promising, ACWF helps fund their treatment at registered centres of Alternative medicine. 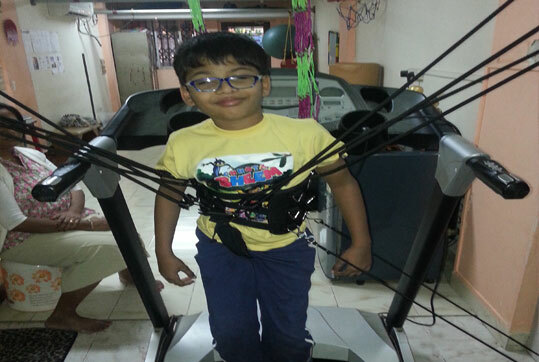 Speech Therapy, Physiotherapy, Occupational Therapy, Gait training, Behaviour Modification, Vision training, Hearing Aids, etc – all fall under the ambit of ACWF’s Therapeutic Interventions. Parent counselling is one of the most important features of ACWF’s functioning. We realize that bringing up a Special Child is perhaps the most stressful job on the planet! Would you like to help us to serve them?